We deliver the information you need as it adapts across the enterprise.Just like your business does. Customers expect personalized communications throughout their journey with your company. 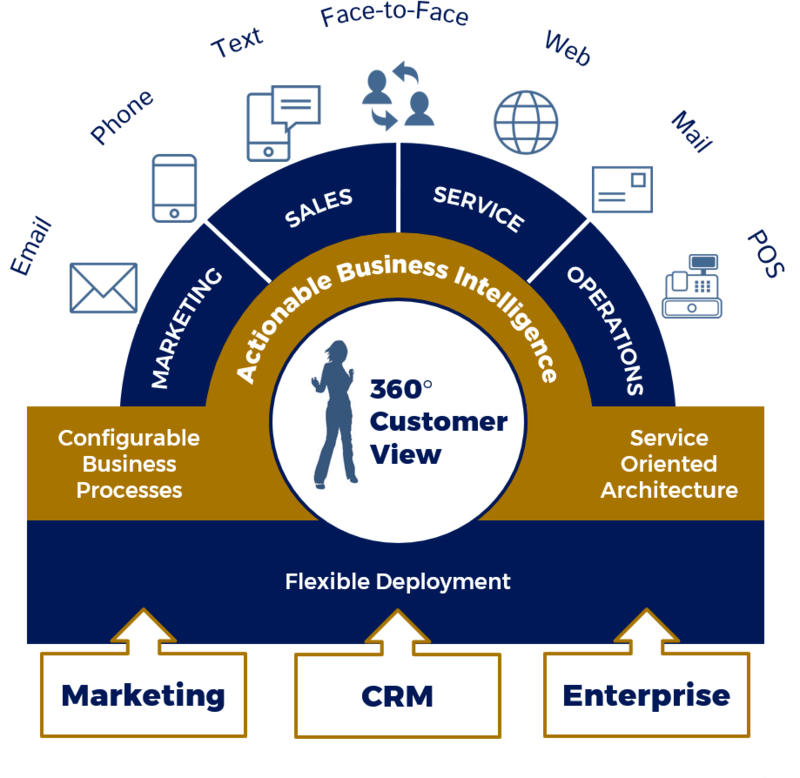 We bring you actionable intelligence upon which you can deliver consistent, seamless experiences at every step along the way—at every touchpoint. 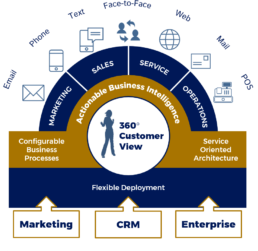 MondoCRM makes sure your vital customer and enterprise data is right where you need it, wherever you are. And we can help you better visualize it for more informed, real-time decisioning when it counts. Our hosting services make that happen seamlessly and affordably. By engaging MondoCRM, you bring all the efficiencies we’ve developed over the years to each team and its members for better process management. With MondoCRM in your corner, information silos are deconstructed and every aspect of your enterprise can be seamlessly integrated for optimum performance. MondoCRM helps you create personalized, seamless experiences across all customer touchpoints from a single digital marketing platform.